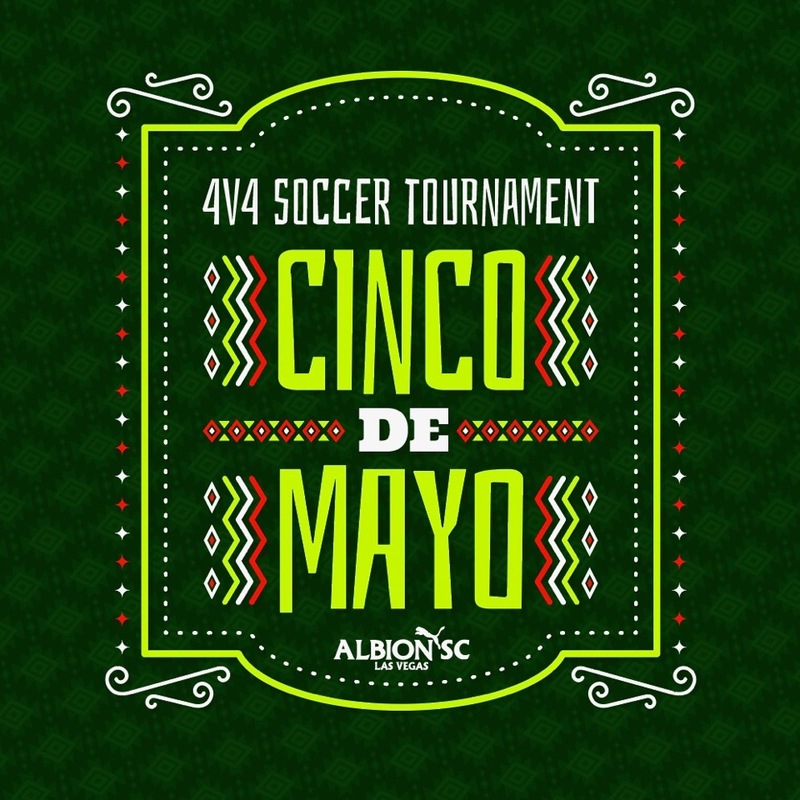 This is a one day 4v4 Tournament held on May 5th, Cinco De Mayo! Age groups permitted are: U6 through U17. There is a 3 game guarantee. This tournament is a fun non-sanctioned soccer tournament that accepts all teams including: club, intraclubrecreational teams, or even just a group of friends that want to play. Come out and enjoy a fun day of soccer! Our goal is to provide excellent competition for all teams U6-U17, with multiple competition flights in each age group.